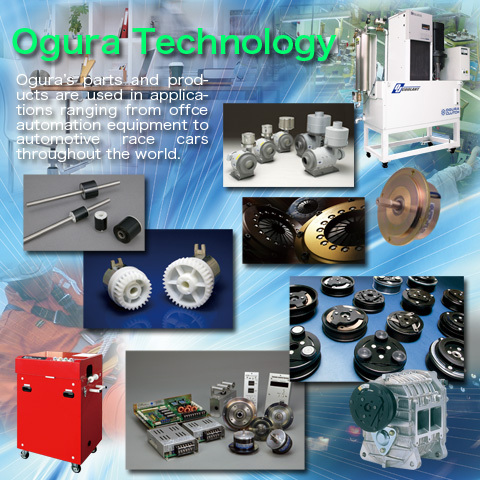 Transforming traditional values to innovation, and technical to advancement, OGURA Clutch Company Ltd. has created a new force in the industry. Based upon experience from 1938 to the present, we have been involved with incorporating clutches and brakes into almost every field of industry and society. In the future, we will continue to promote traditional company values as we strive for excellence in our motion control products.